The University of Nebraska–Lincoln will celebrate the legacy of Martin Luther King Jr., who is shown here in a memorial in Washington, D.C., during the week of Jan. 21. The University of Nebraska–Lincoln will celebrate the legacy of civil rights leader Martin Luther King Jr. with a series of events from Jan. 21-25. 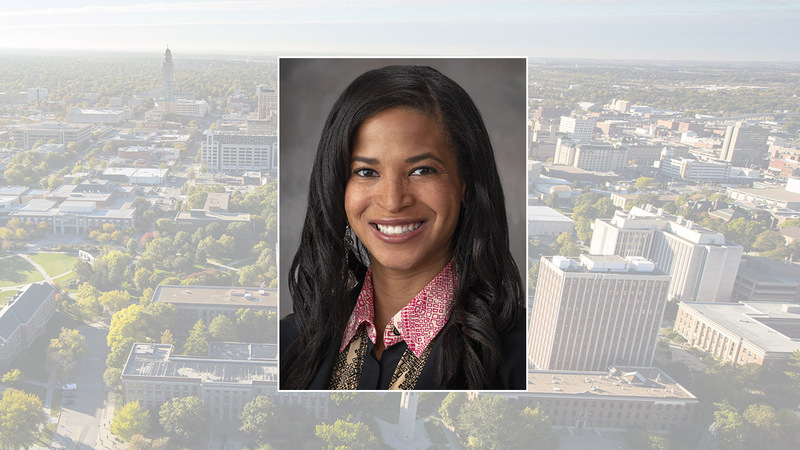 Nebraska's annual MLK keynote speech will be delivered by Jasmine Kingsley, legal and general counsel for Hudl, at 6:30 p.m. Jan. 23 in the Nebraska Union Auditorium. The address, "Reflections on the Legacy and Leadership of Dr. King," is free and open to the public. Kingsley will discuss leadership, what King referred to as the “drum major instinct” (the innate desire for greatness and recognition), and the importance of finding pride and purpose, even in followership. The 2019 Chancellor's Fulfilling the Dream Awards will be presented during the event. 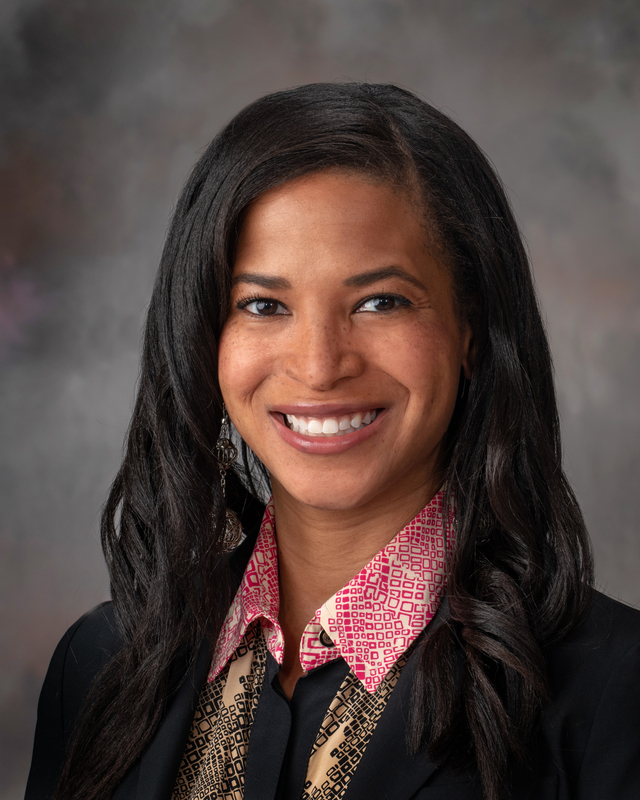 This year's honorees are Charlesette Foster, director of the Jackie Gaughan Multicultural Center and assistant vice chancellor for student affairs at Nebraska, and Maura Kelly, chief deputy director of the Lancaster County Election Commission. The awards are given to individuals or groups who have contributed to the university or Lincoln community by their exemplary action in promoting King's goals and vision. Other MLK Week events on campus or sponsored by the university are listed below. All events are free and open to the public unless otherwise noted. Jan. 21, 9 a.m.: 24th annual MLK Youth Rally and March, Nebraska Union Ballroom. The event, sponsored by Lincoln Public Schools, will start with a pre-rally and empowerment program at the union. It will continue with a unifying march through downtown Lincoln and culminate with the "Call to Action" program at the Nebraska State Capitol. Jan. 21, 9 a.m. to 6 p.m.: MLK Day of Service: Husker Reading Challenge. Students, faculty and staff are invited to honor King’s legacy through a day of service. In collaboration with Prosper Lincoln and Read Aloud Lincoln, the Center for Civic Engagement at Nebraska will host the reading challenge. Volunteers will visit 26 early childhood centers across Lincoln to read age-appropriate books centered on diversity and inclusion education. One-hour time slots are available. Sign up as an individual or team. Jan. 24, noon: MLK Lunch and Learn, “Eradicating Racism,” Jackie Gaughan Multicultural Center, OASIS Student Lounge. Karen Bell-Dancy, executive director of the Lincoln YWCA, will discuss the YWCA’s efforts to eliminate racism within the organization. Jan. 25, 1:30 p.m.: “The Fourth ‘Hidden Figure’: Getting to NASA,” Nebraska Union Auditorium. 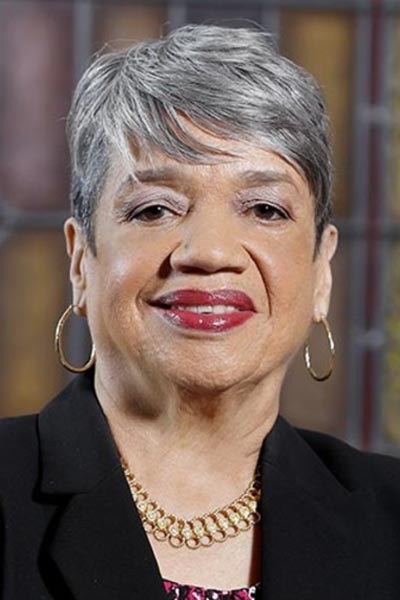 Christine Darden, retired aerospace engineer and mathematician, will briefly discuss the movie “Hidden Figures,” how she knew the women portrayed in the film, and the role she has played in speaking to students around the United States during the past two years. She will then talk about her encounters with the Space Age both in high school and college and other events in her life that put her on the path to a 40-year career at NASA. The talk will be streamed online. Jan. 25, 6:30 p.m.: MLK Banquet, Jackie Gaughan Multicultural Center, Unity Room. 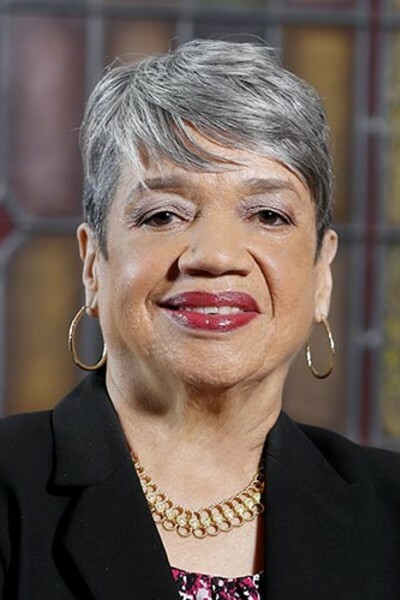 Hosted by the Afrikan People's Union, the banquet will feature a keynote address by Jeannette Jones, associate professor of history and ethnic studies at Nebraska. Tickets are $15 for University of Nebraska–Lincoln students and $20 for non-students. For more information, contact Tate Kollar at tatertot.kollar@yahoo.com.